We undertake Installation & Commissioning of Earth Station Antenna, sizes ranging from 3.8 m, 4.5 m, 6.1 m, 7.2 m, 7.5 m, 9.3 m, 11 m, 13 m which includes total activity like, Site Survey, Site Preparation, Mechanical Erections, Electrical Testing, Radiation Pattern, the Verification Test for Antennae, NOCC Testing and Testing of Antennae Verification of INTELSAT, THAICOM, INSAT, INMARSAT. Installation & Commissioning of Very Small Aperture Terminal (VSAT) and satellite News Gathering (SNG) terminals for C and Ku band. Retrofit Jobs like conversion of circular to linear feed & vice versa in C-band, Ku band and Extended C-band, integration of RF System with antenna system. 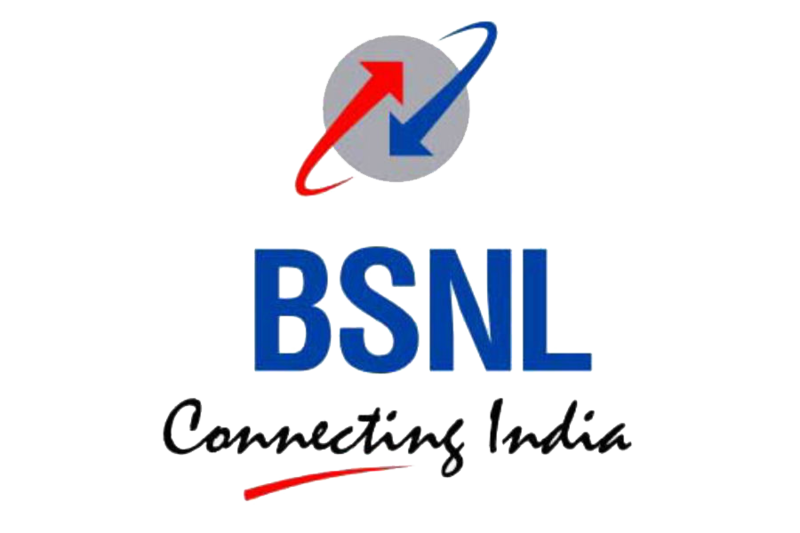 Karnataka Telecom Circle, BSNL as an empanelled System integrator and channel partner. DRDO as a supplier and Service provider for network integration (IT & Telecom), Installation of satcom hubs / VSATs and for Technical documentation.